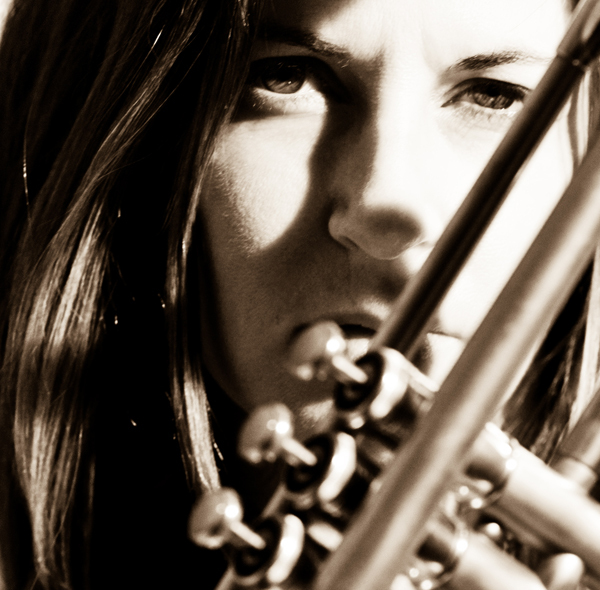 Sarah Kramer » Sarah Kramer performs with full band at this year’s annual Agastock! 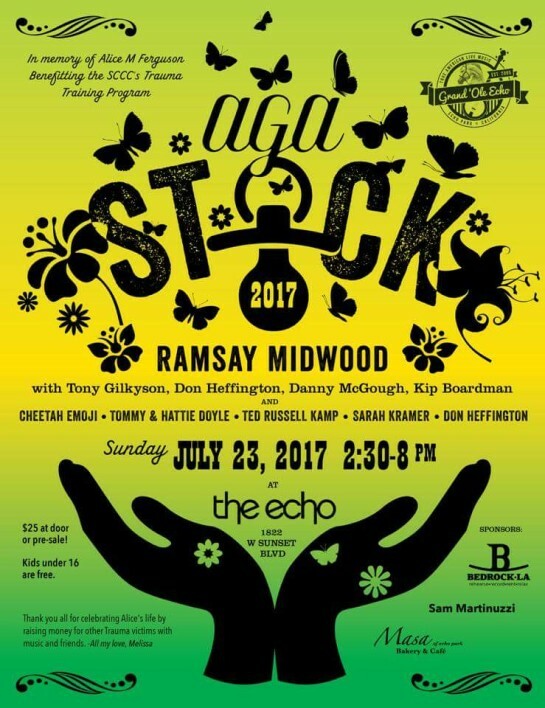 Sarah Kramer performs with full band at this year’s annual Agastock! Sarah and full band (with horns!) will perform at 4:30 PM at this year’s Agastock benefit for SCCC’s Trauma Training Program.